As you no doubt know, there are so many December holidays other than Christmas. Perhaps your family already celebrates a different holiday in December. Older children will surely have discussed these in school. At Picniic we believe that no matter your tradition, it is worthwhile to learn about other cultures and other people. It is especially important to help our children learn the importance of multicultural celebrations in our increasingly global community. It is one fun way to engage with neighbors and investigate new foods, cultures, and ideas. Awareness and sensitivity to other people is a key element of building character in children, especially in today’s world. We can’t possibly cover all the fun holiday traditions the world has to offer in this one blog, but here is a little snapshot of festivals you may not be already celebrating in your home and ways to help your children learn about them. 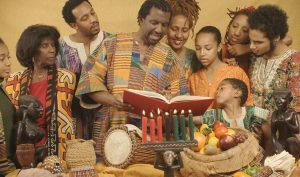 Kwanzaa is the fastest growing December holiday in the US as many African-Americans are finding the celebration a wonderful way to connect with their roots and the strong values of their ancestors. Kwanzaa was born out of the civil rights movement in the 1960s lasts for seven days from December 26th to December 31st. A candle is lit each night as the family reflects on an important principle that should be a rule of life in the coming year. The seven principles are: unity, self-determination, responsibility, cooperative economics, purpose, creativity, and faith. These are principles of life that should be important to all people but are particularly important to a minority group of people who need to support each other and find unity amongst themselves. With increased racial tension in our country, it is more important than ever to reach out to our neighbors in support and what better way to do that than through sharing in a holiday tradition. Join a Kwanzaa celebration on December 31st or prepare gifts or treats for your neighbors on that day. Hanukkah is a traditional Jewish holiday retelling the miraculous events of the Maccabean revolt that led to the Jewish people regaining control of the temple in Jerusalem. The menorah is lit, one candle at a time, over the course of eight nights. There are often gifts presented to children, dreidel games played, and oil-based foods, such as latkes, shared. 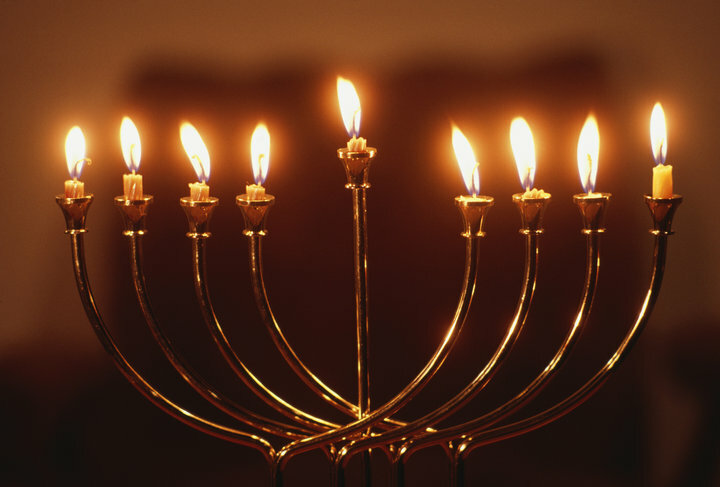 There are many Jewish-Americans that celebrate Hanukkah during December. It is a great opportunity to learn about the importance of the temple to the Jewish faith and religious freedom, in general. Join your Jewish friends for a Hanukkah celebration or try your hand at making latkes on your own. 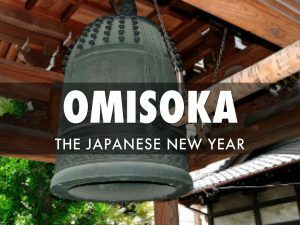 Omisoka is the Japanese New Year’s celebration held on December 31st. Traditionally, the Japanese people spend their last day of the year with purification activities that are good for anyone to do. These activities include house cleaning, paying off debts, and bathing. In addition to these, Buddhists spend time engaging in purification rituals specific to their religion. At the close of the old year, bells are rung and ceremonies held at Buddhist temples and parties are held in homes. Long udon or soba noodles are traditionally eaten symbolizing the crossing over from one year into the next and good wishes are bestowed on family and friends. * You can also explore Chinese New Year and other New Year celebrations from around the world. Visit your local library and find more ways that the ancient Romans impacted our culture through architecture, science, government, and education.